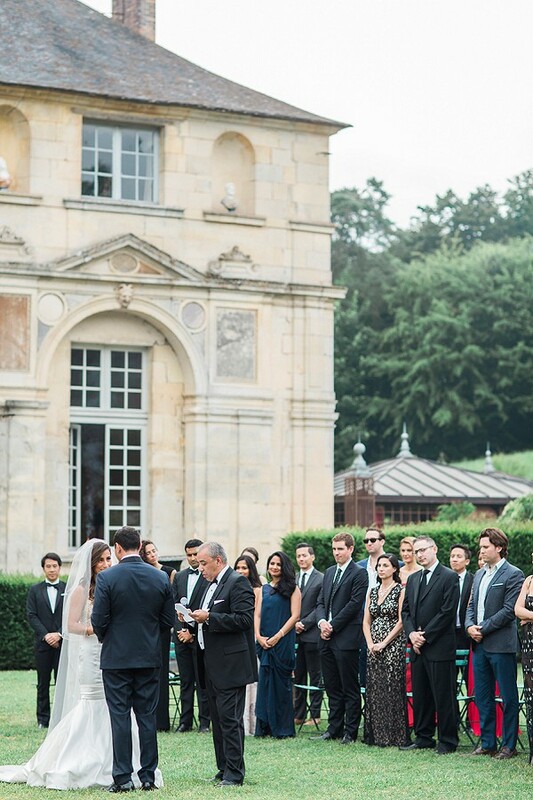 Welcome to another wonderful week here at FWS, we are excited to share this glamorous black tie Chateau de Vallery wedding with you. 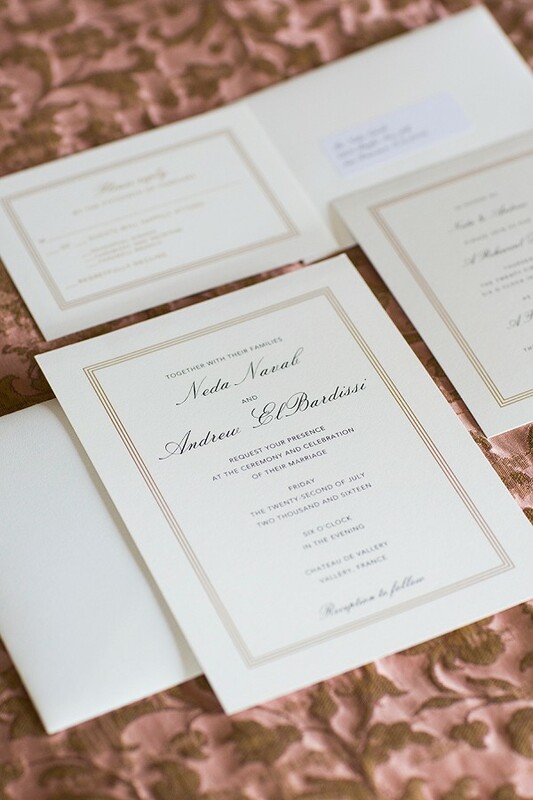 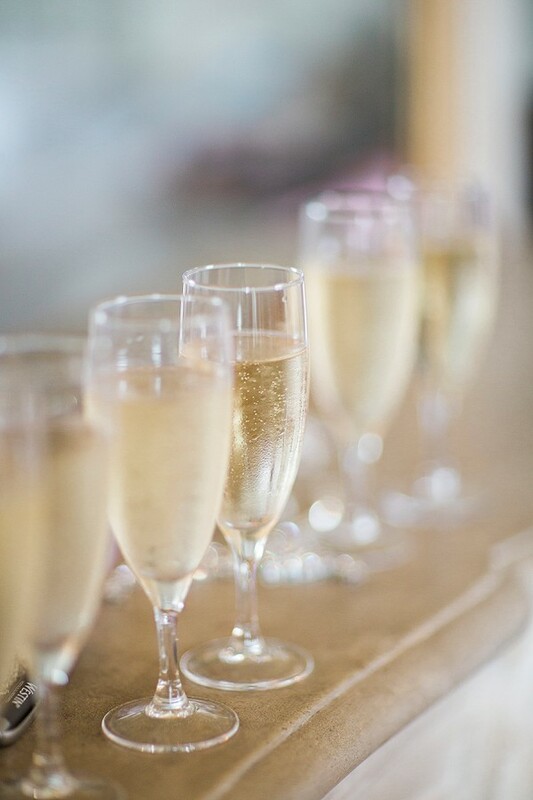 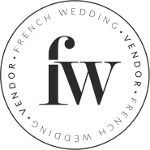 Beautifully planned by French Wedding Style vendor Luxe Paris Events, this beautiful affair is a feast for the eyes! 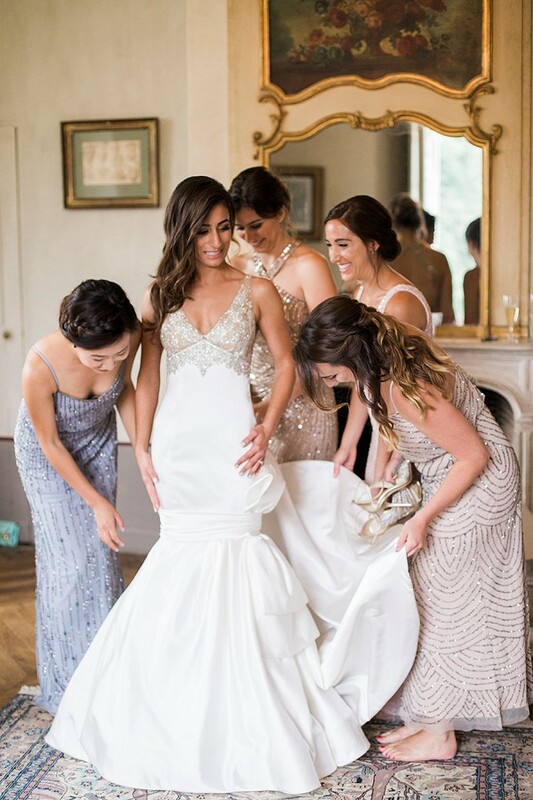 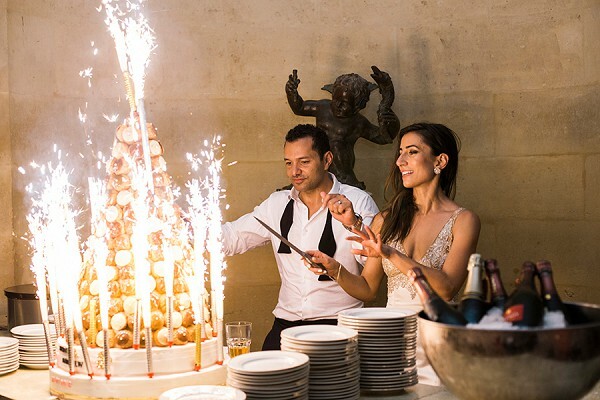 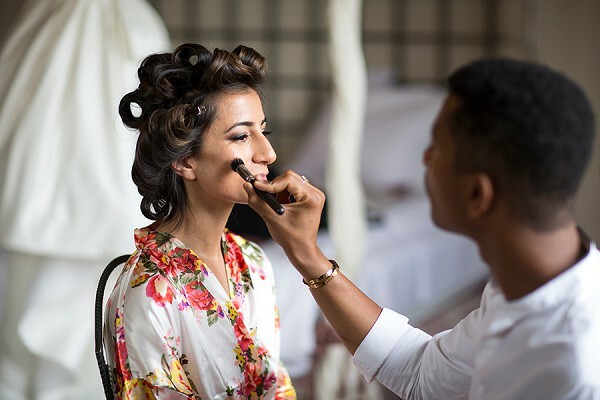 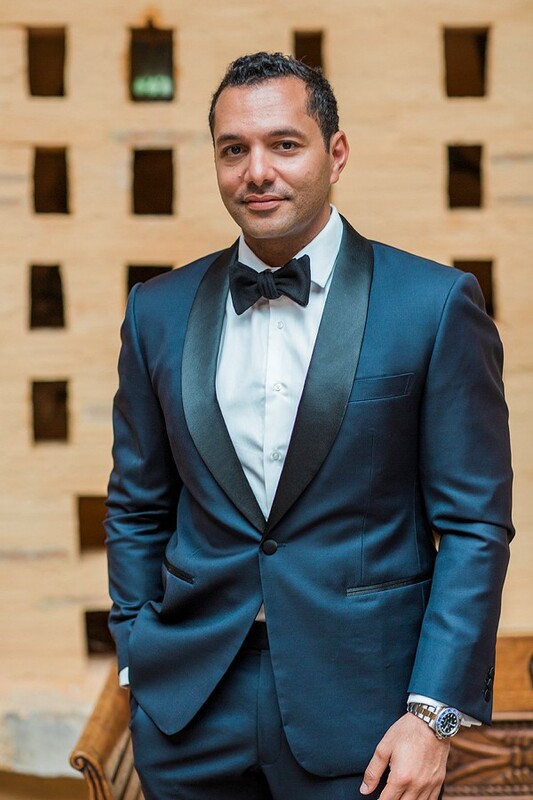 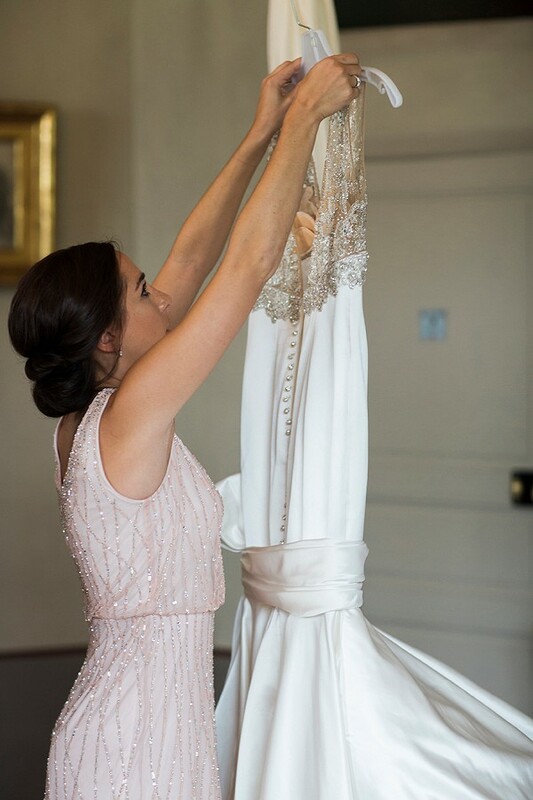 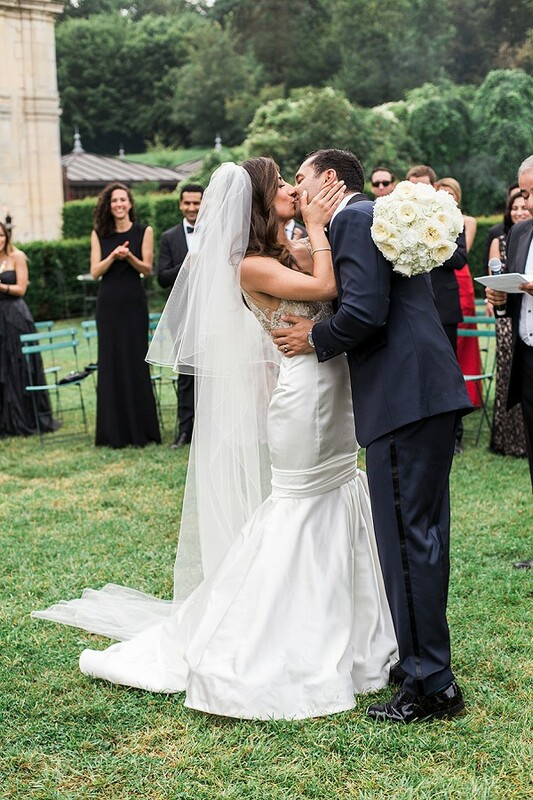 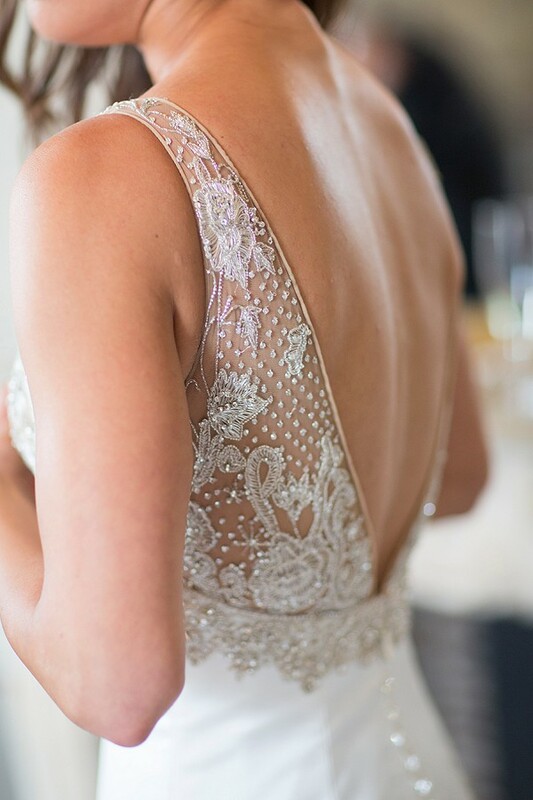 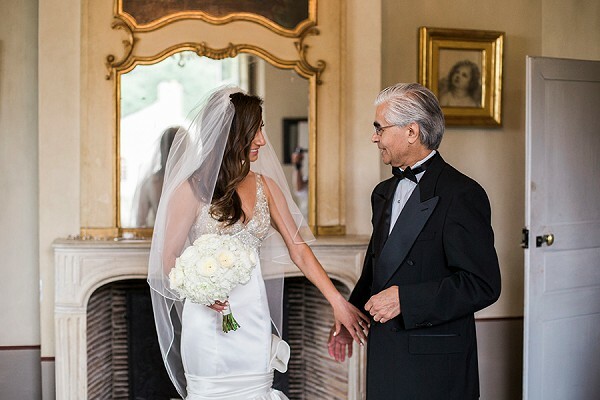 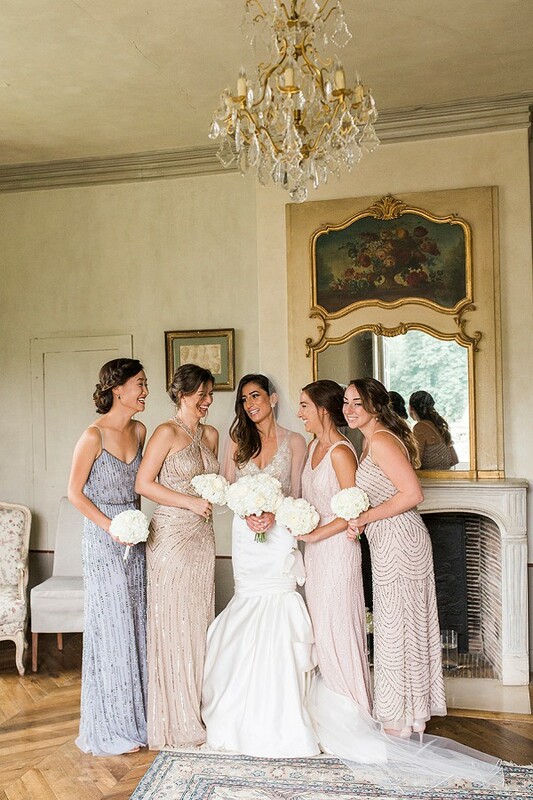 With their guests traveling in from all over the world Neda and Andrew wanted to create a day to remember and with the help of Luxe Paris Events they did just that! 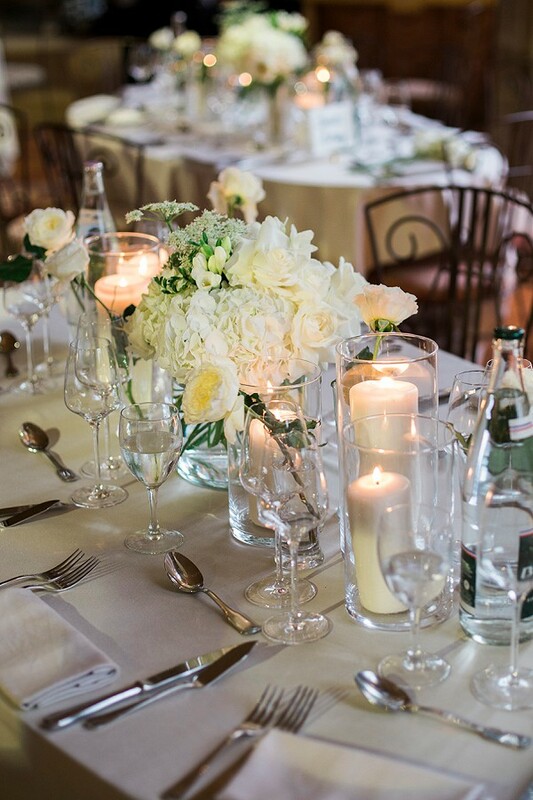 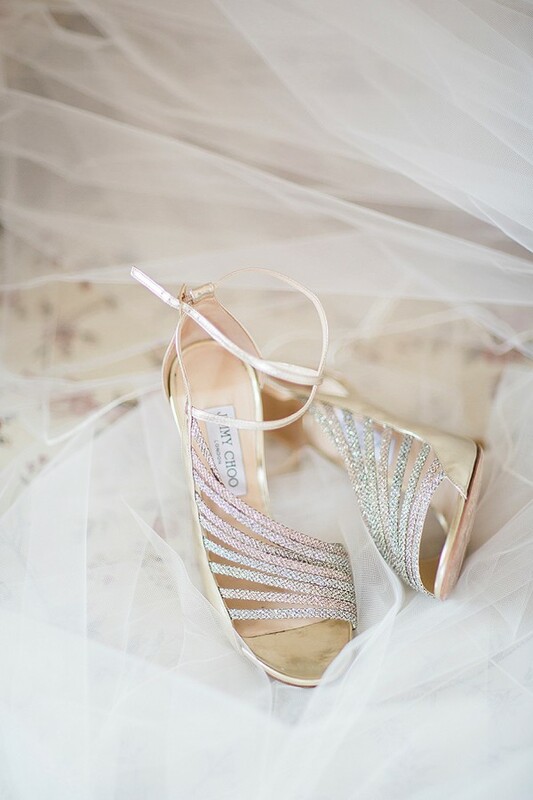 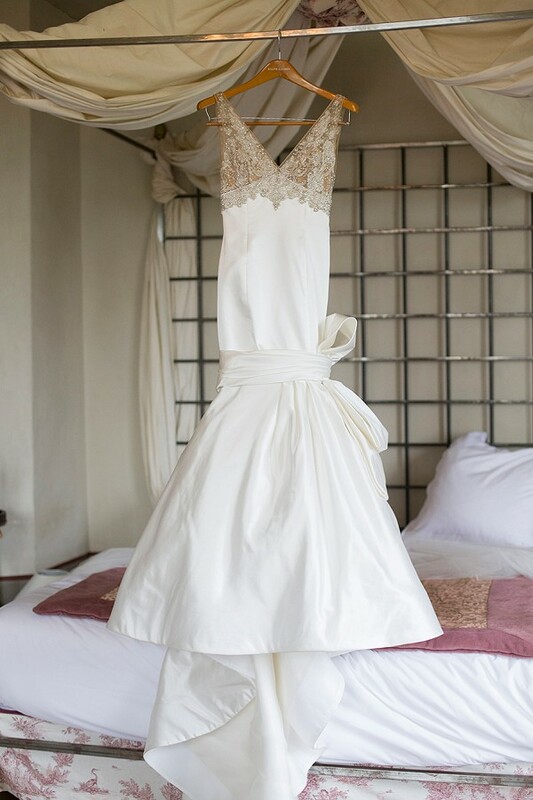 They also supplied the sophisticated white blooms featured throughout their special day. 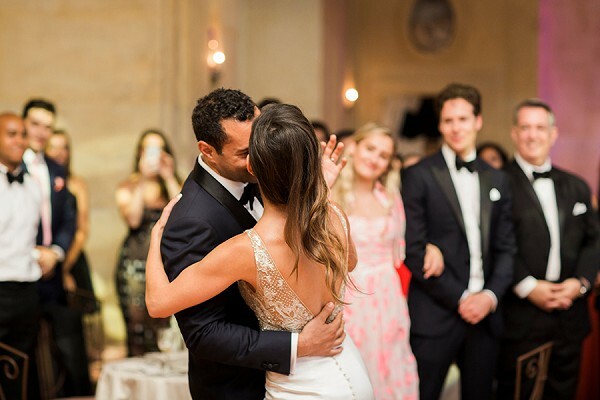 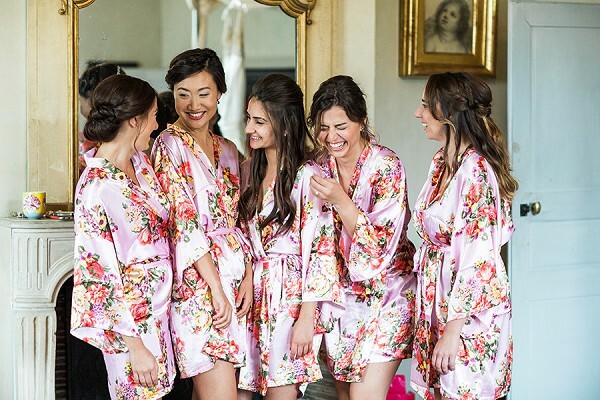 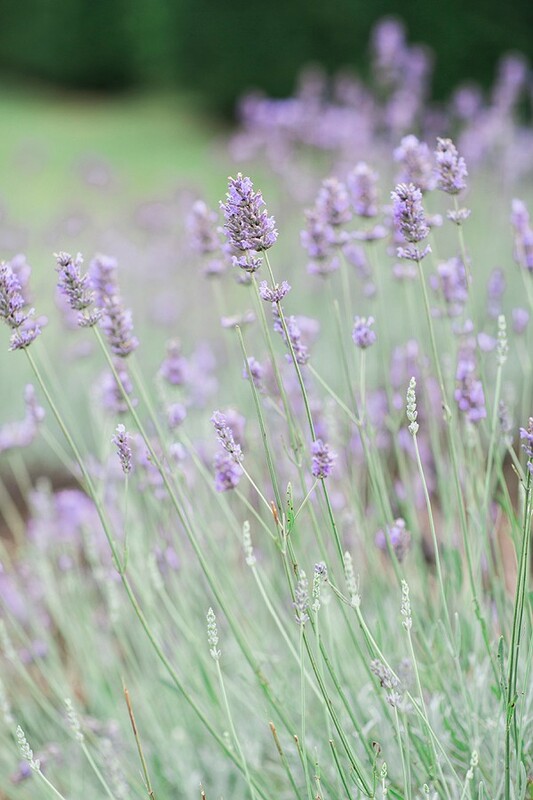 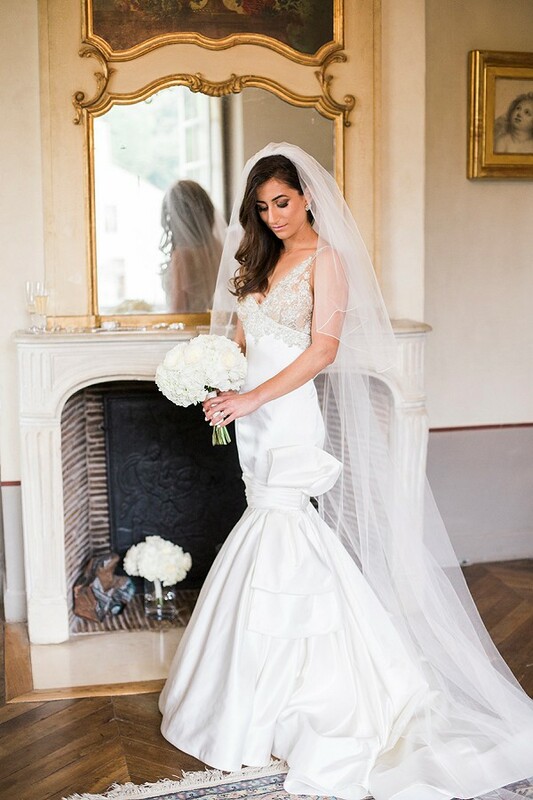 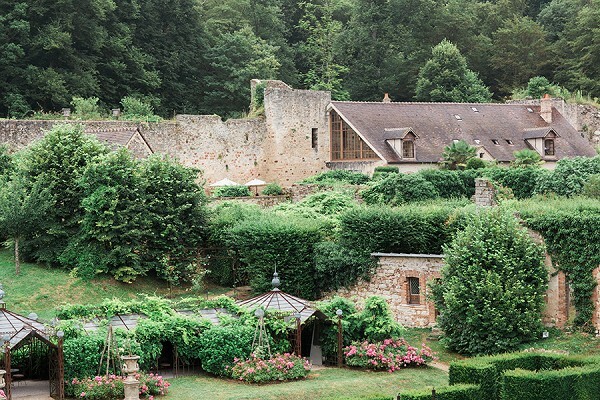 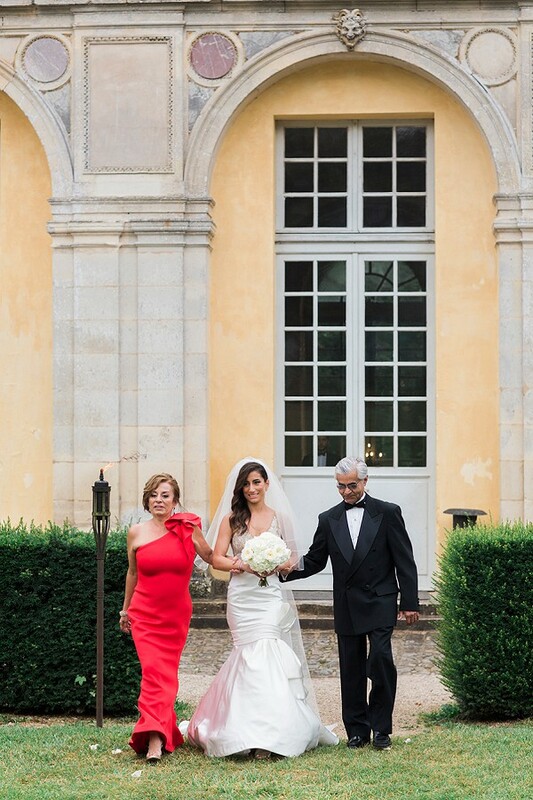 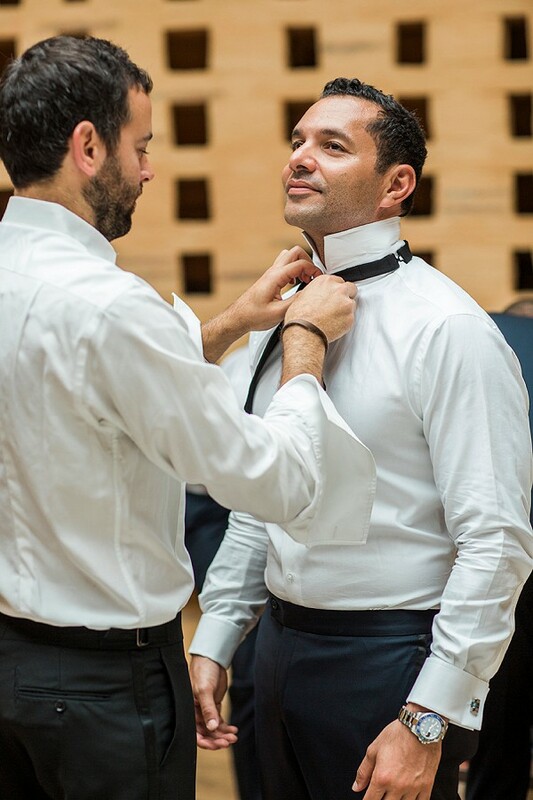 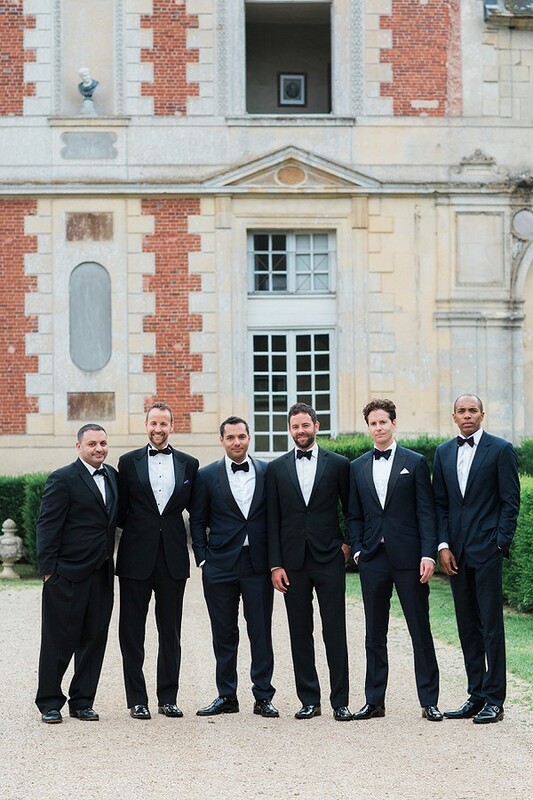 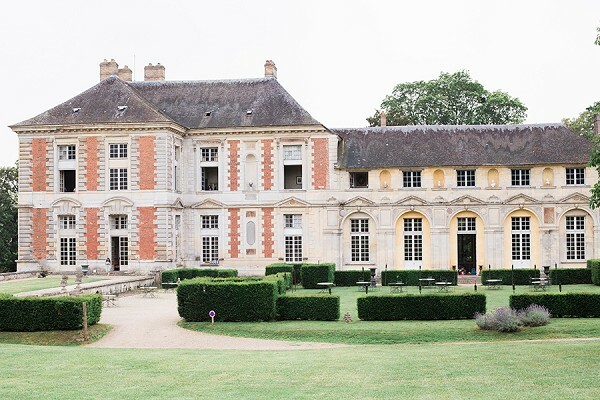 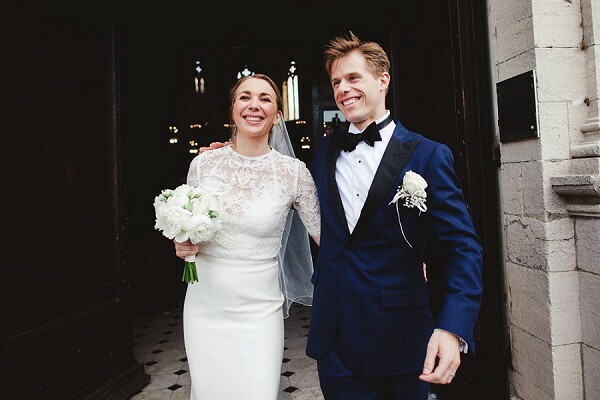 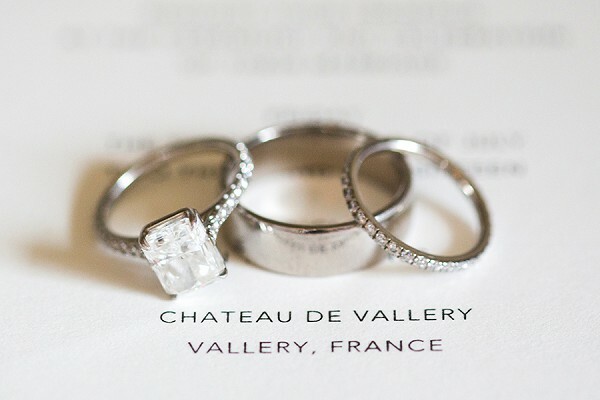 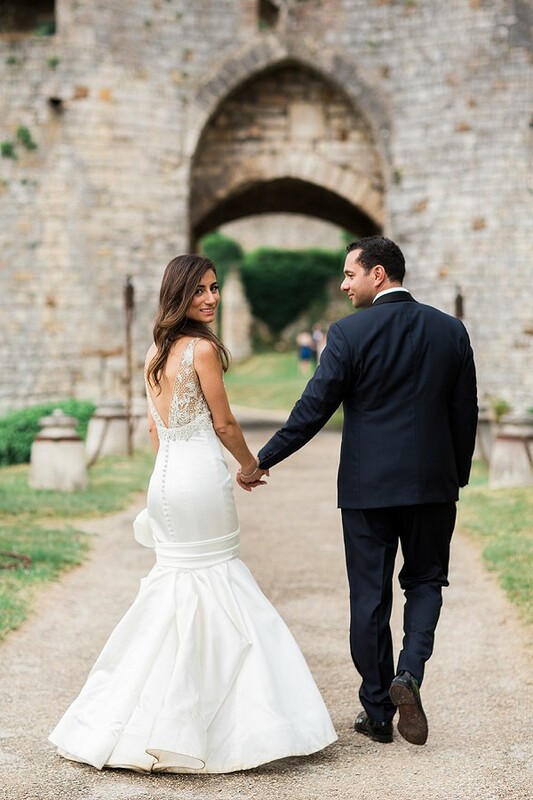 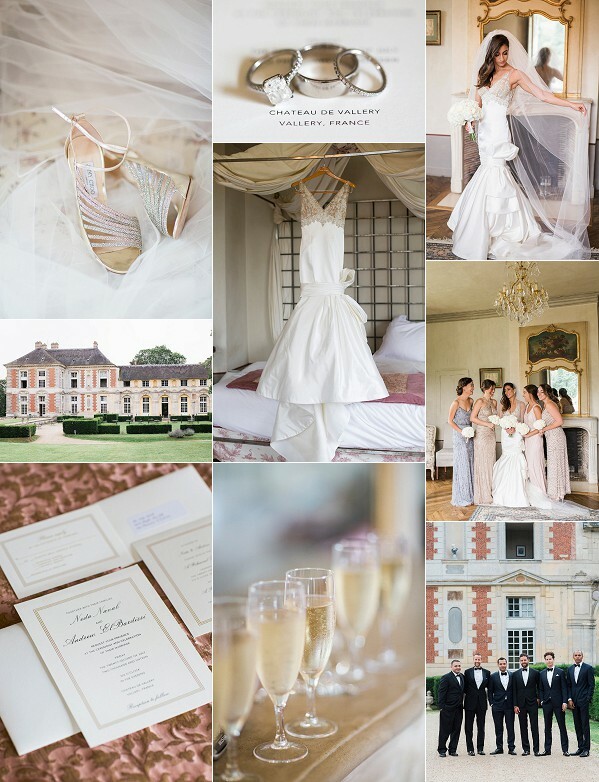 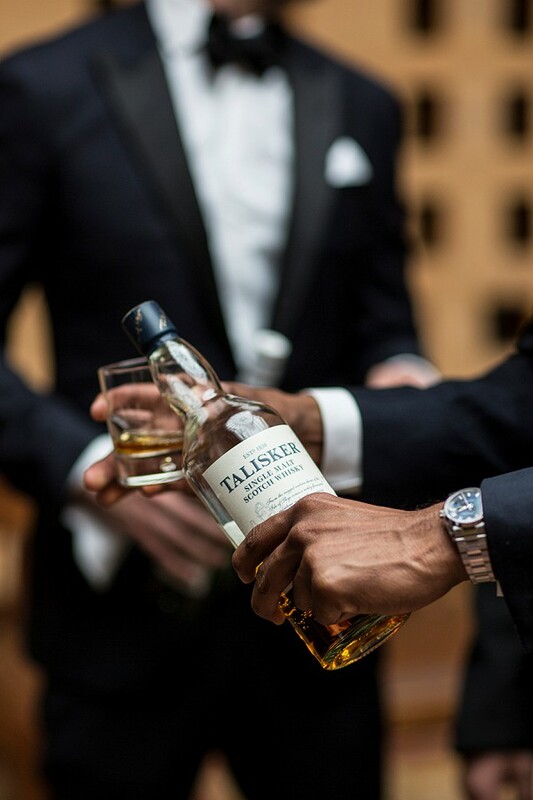 From their first date to their wedding day, Paris has featured heavily in their relationship, so choosing their venue Chateau de Vallery wasn’t difficult at all.